Ahhh, before continuing on the travel series… it’s that time of the year once again – the time I’ll throw a curve ball and discuss something current and relevant about Singapore. Both locals and nonlocals here in Singapore rejoin because of two of the most controversial milestones in Singapore’s September calendar of: 1.) Month Long Haze Season, and yes 2.) 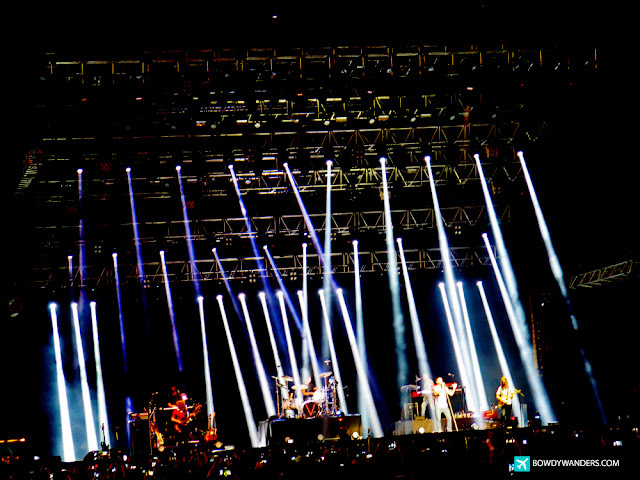 Singapore Grand Prix - Formula One World Championship. While I don’t exactly know why I decided to include the first one as something that is being celebrated (probably because of the free N95 masks being handed out to everyone? And probably because of the chance to look like a complete storm-trooper DIY version walking around this hazy city! 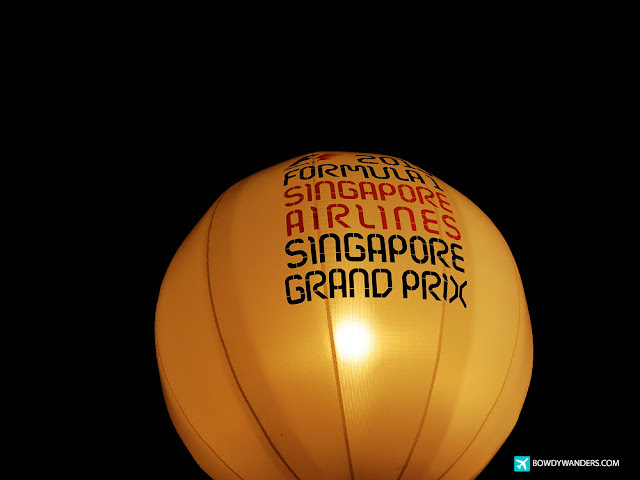 ), I still unite with everyone else in Singapore who’d gladly celebrate Singapore Grand Prix - Formula One World Championship. 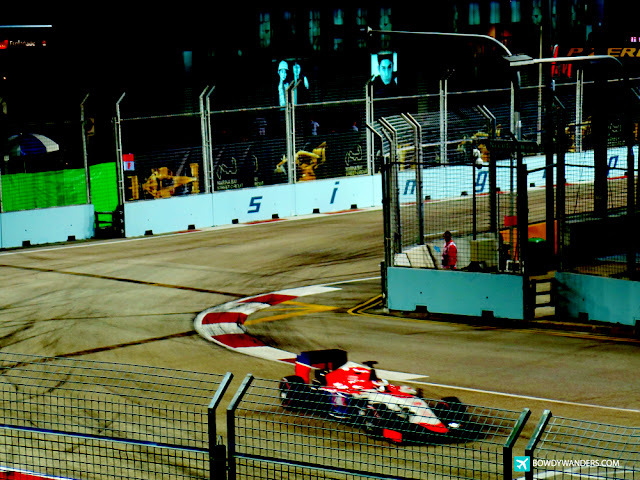 Since 2008, The Formula One event takes place in Singapore on the Marina Bay Street Circuit and this year was the inaugural F1 night race. But actually, not everyone (aka me) knows about it, but this race started way back 1961. Back then it was called “Orient Year Grand Prix”. The event was discontinued after 1973. 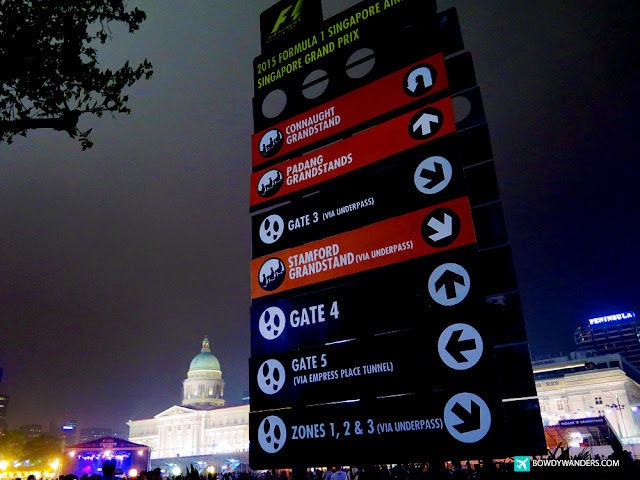 Join me as I go fast with my week-long posts about this Formula One event here in Singapore.